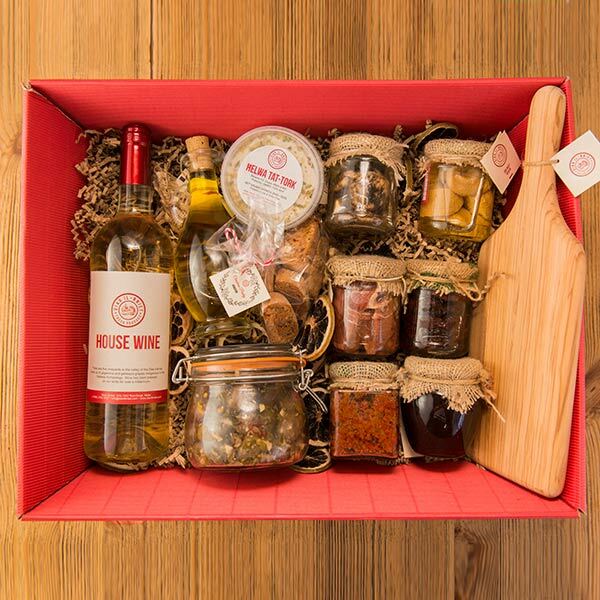 With everything that’s needed for a sensational festive party table, Christmas Deli Hampers from Diar il-Bniet make a fabulous and unforgettable gift for someone really special. Packed to the brim with an array of delectable festive food and drink, in our lavish Deli Hampers you’ll find everything from Aged Cheeses, Patés and Chutneys to Olives, Sheep Cheeslets, Unfiltered Olive Oil, Pickled Onions, Cranberry Sauce, Smoked Hamhock, Maltese Sausage, Jams, Tapenades, Honey, Mince Pies, Almond Cakes, Christmas Logs, all ready to be unpacked and devoured this festive season! 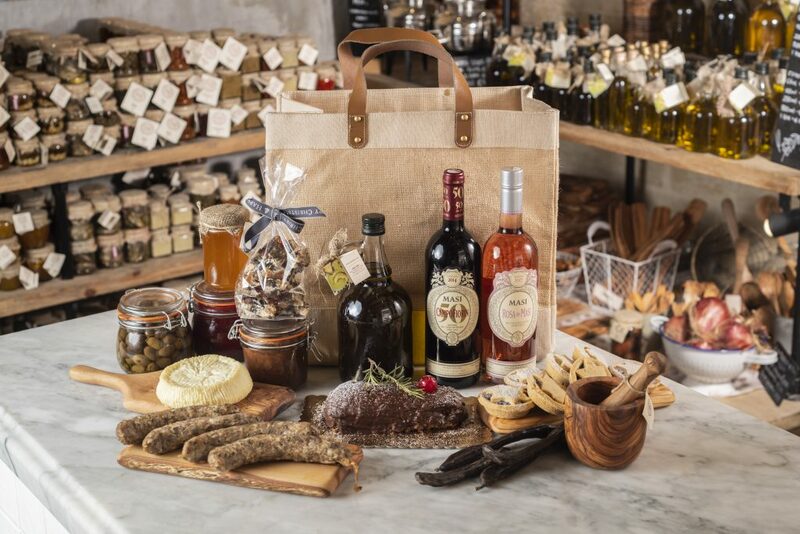 This year’s Christmas Luxury Hampers at Diar il-Bniet, not only make an ideal gift for family, friends, or colleagues, but they’re also the perfect after-dinner indulgence if you feel like treating yourself! 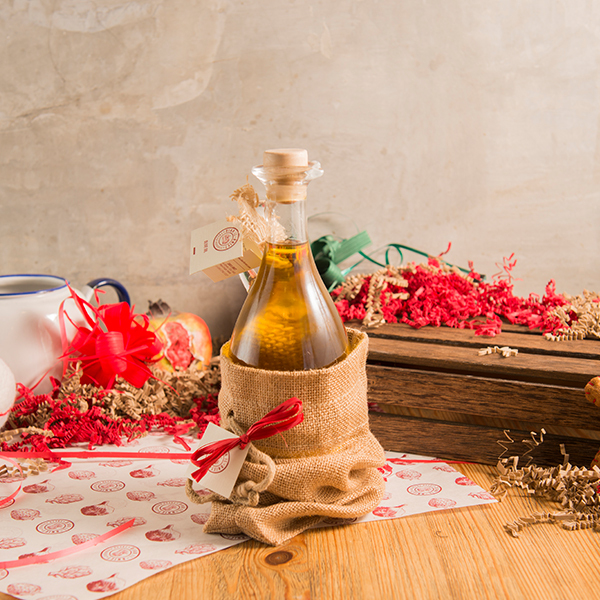 Our pre-made range is designed to make gifting easy with a wide variety for you to choose from. Whether you need one or one hundred, our team are always available to discuss your needs. For large orders we can offer product discounts and the most cost-effective ways to deliver your hampers.